The Department Technology and Organization of Public Alimentation was founded in 1979 at the Polytechnic Institute “S. 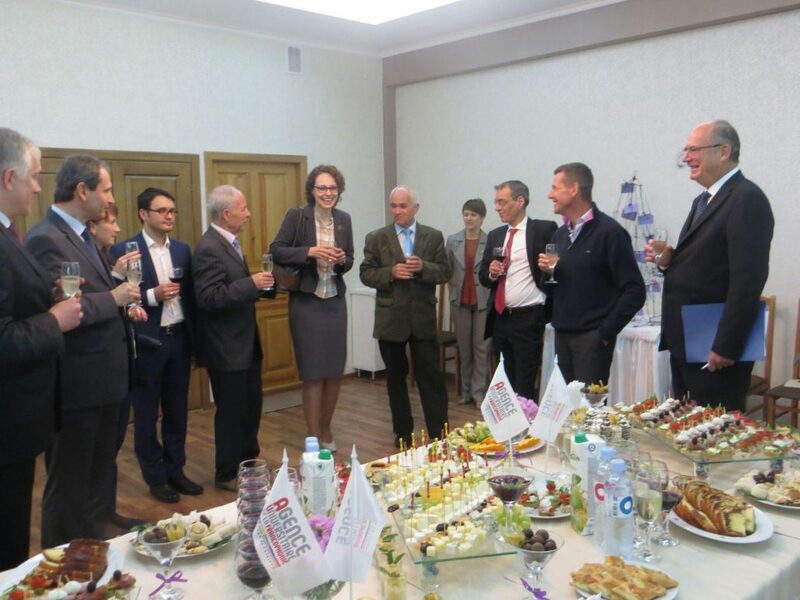 Lazo” from Chisinau (CPI) to ensure training of specialists with higher education for the public alimentation domain. Founder of the department (1979-1984, 1990-2000) is univ. 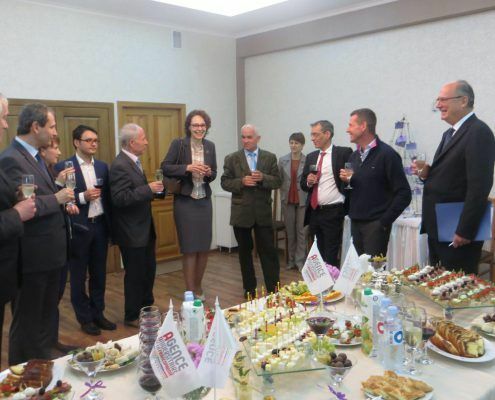 prof., dr. Jorj CIUMAC licensed of CPI, the PhD graduate of the Institute of National Economy “G. V. Plekhanov “, Moscow. As Head of Department also activated: univ. prof., dr. Elena BOGNIBOV (1984-1990), univ. prof., dr. Eleonora DUPOUY (2000-2009) and univ. prof., dr. Vladislav RESITCA (2009-2010). From 2010 to the 2016 the position of head of the department is exercised by univ. prof., dr. Olga DESEATNICOVA. From 27.12.2016 to the prezent the position of head of the department is exercised by doctor, associate professor Aurica Chirsanova. The Department trains specialists for the production, management, design and research activities in the fields of public alimentation. 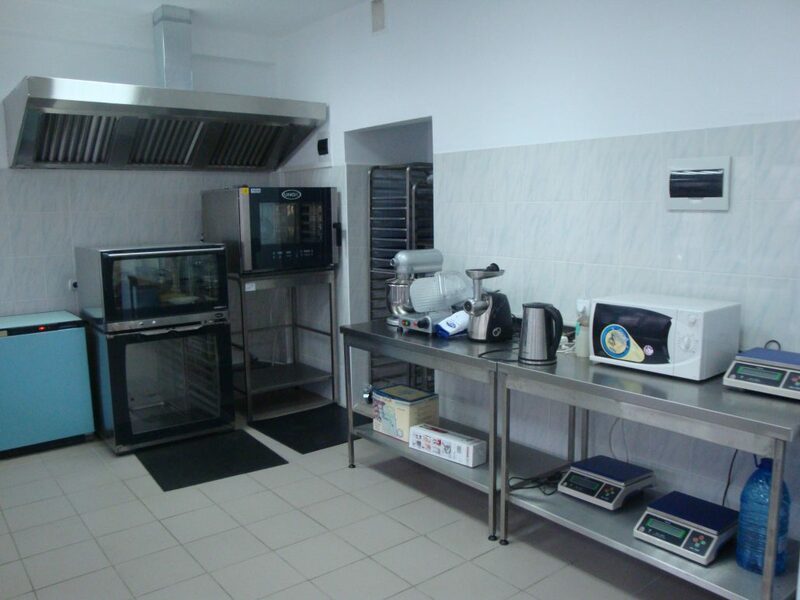 Specialists are trained for the practice of production and quality control, as well as for activity within the institutions of scientific research and design, in laboratories of food profile(technological and sanitary-epidemiological), colleges, universities, departments, resort ministries, other institutions of public and private sectors. The Department provides training of the engineering staff licensed in Food Products Technology, at the specialty 541.1 ” Technology and Management of Public Alimentation ” and Francophone Branch “Technology alimentaire”. 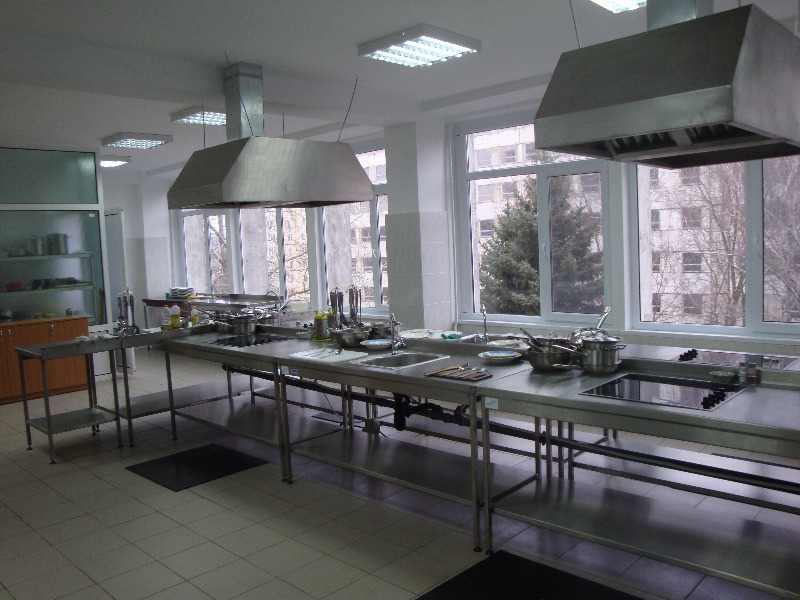 At the same time, The Department organizes studies in the II cycle, Master, in the program “Management of restaurants and catering services”. 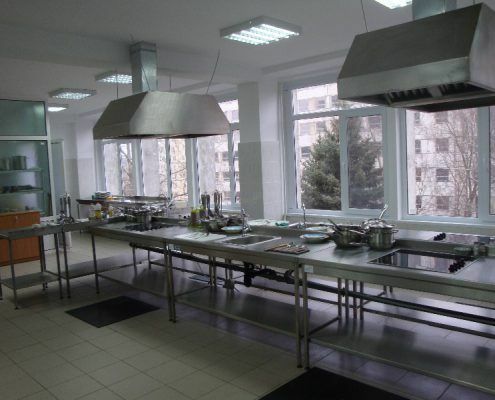 Also, The Department provides students training in disciplines “Commodity Research of Food Products”, “Fundamentals of Nutrition and Food Security”. The Department elaborates educational plans, analytical programs for the specialty disciplines, coordinates analytical programs at general-engineering disciplines, provides training process through practical and theoretical courses, methodical instructions for teaching activities and illustrative – didactic materials. A special attention is given to students practice. To develop practical skills, the department collaborates with the Didactic-Methodical and Production Center of TUM, students being involved in the production process on a rotating basis all year round. 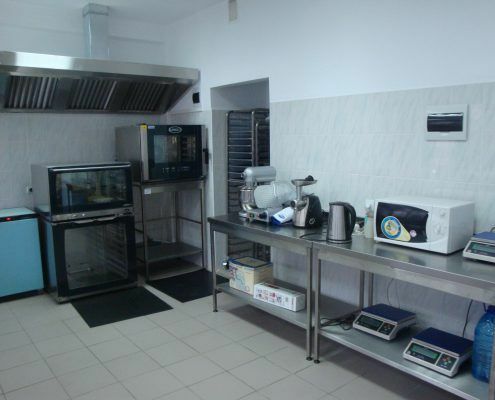 A special attention is given to the organization of educational process in department laboratories, and organization of students training practice in the Didactic-methodical Centre of the Department „Technology and Organization of Public Alimentation”. Technological factors influence on the glycemic index of cereal preparations (assoc. prof., dr. L. COSCIUG). Scientific research results are presented at symposia, seminars, regional and international conferences. The Department TOPA disposes of 4 didactic laboratories and a laboratory for scientific researches with a total area of 190 m2. organization of bilateral creation camps by involving the teachers and students. 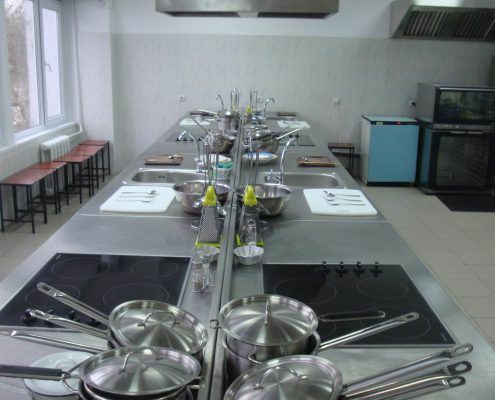 Bulgaria, University of Food Technologies in Plovdiv. 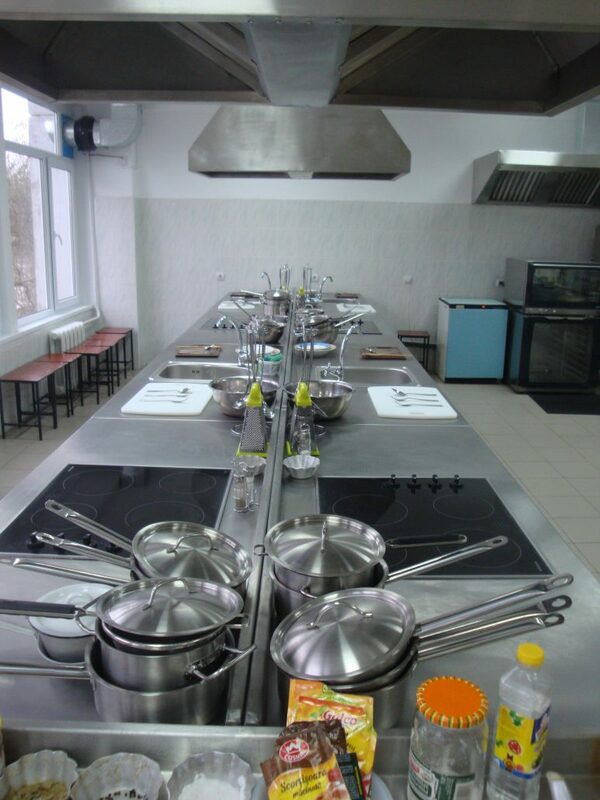 Training courses for employees of educational institutions in public alimentation and public alimentation enterprises with higher education in the field.